CD-ROM image file utility that can convert BIN to ISO, extract/edit/create ISO files directly, tec. With WinISO, you can easily add, delete, rename, and extract file(s) within original image files. 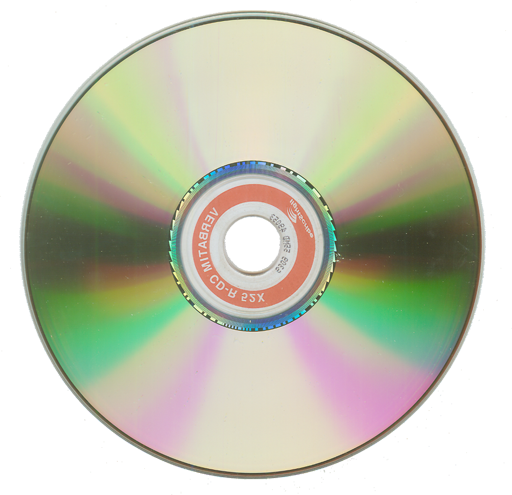 It can also burn ISO image file to CD/DVD/Blu-ray Disc and mount ISO image files. Furthermore, it supports burning image files on-the-fly. WinISO can process almost all CD/DVD/Blu-ray image files, including ISO and BIN/CUE. It has the ability to open an image file, display the file tree, and then run files within the image file. This is useful when viewing files, or running programs. Process almost all CD-ROM image file(s) including ISO and BIN. Ability to add/delete/rename/extract file(s) within image files. Convert image files to the standard ISO format. Ability to create ISO image file(s) from a CD-ROM. WinISO is the first software to edit BIN/ISO and almost all image file(s) directly! You can convert almost all image file formats, including BIN, and save it as a standard ISO format file. Supports almost all known CD-ROM image files, including some virtual CD-ROM container files. Select some files or directories, and then create the ISO based on these files. Ability to open an image file, display the file tree, then run files from within the image file. This can be handy to view files or run programs. Because of its file associations, you can simply double click an ISO file in Windows Explorer to open it. Very easy to use interface but powerful enough for an expert. Updated the Multi-language: French, Indonesian, Korean, Polish and Spanish. Added a new function: Adding mixed files and directories at a time. Added Multi-language: Korean and Chinese Traditional. Added the new mount module. Supported mounting ISO on 64-bit system. Updated the Multi-language: Arabic, French, Hungarian, Italian, Brazilian Portuguese, Polish and Spanish (Mexico).